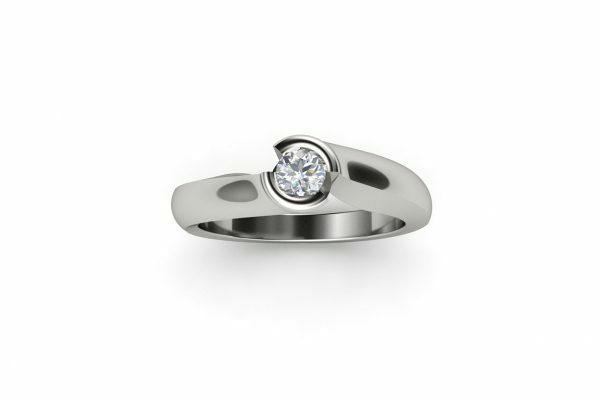 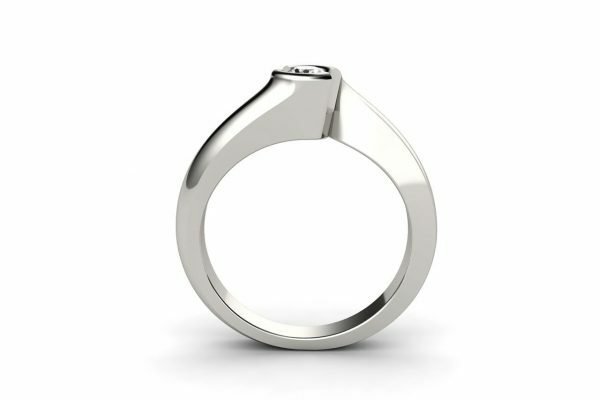 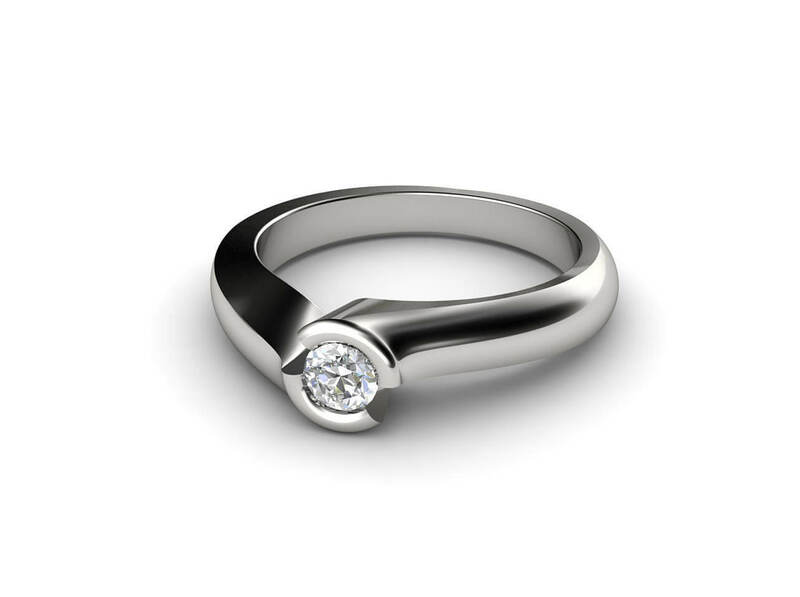 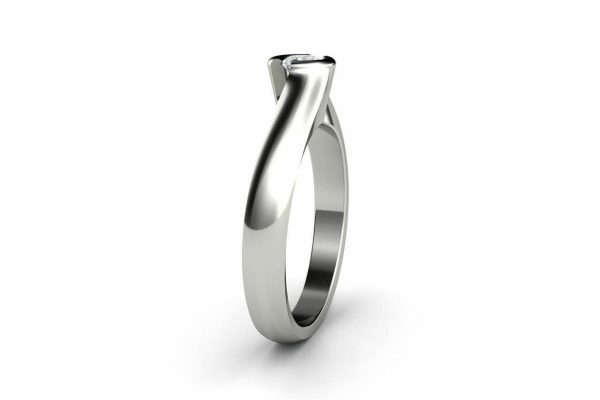 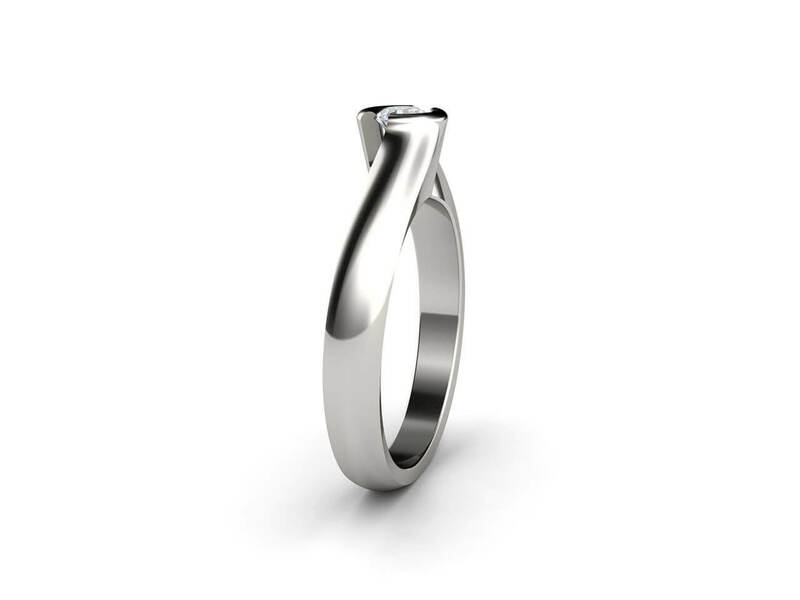 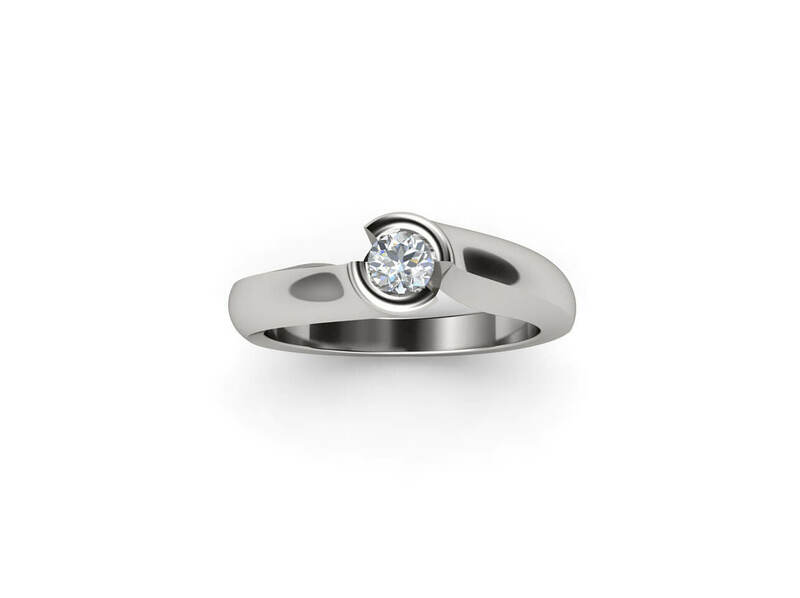 Gorgeous Australian made engagement ring. 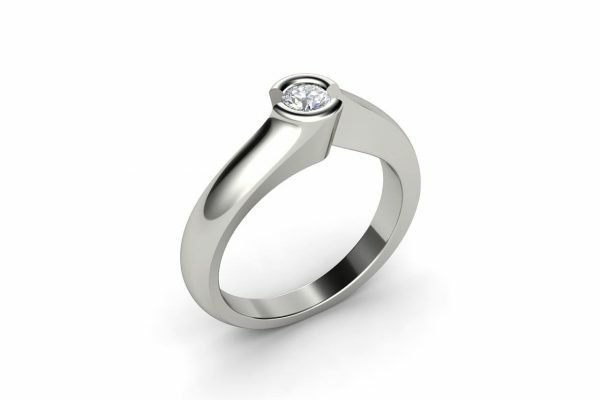 Unlike a traditional solitaire engagement ring, the centre diamond is set into a raised band with a slight twist adding to the elegance of the design . 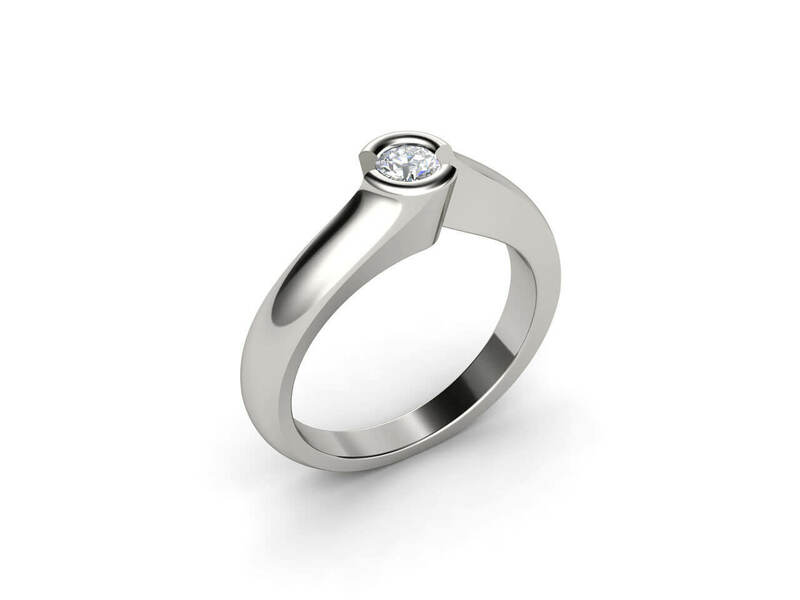 The style is unique and contemporary. Available in 18k white gold, yellow gold, rose gold and platinum, the choice is yours.